A healthy body with a sharp mind accompanied by poise is what would ideally qualify as an ideal beauty. 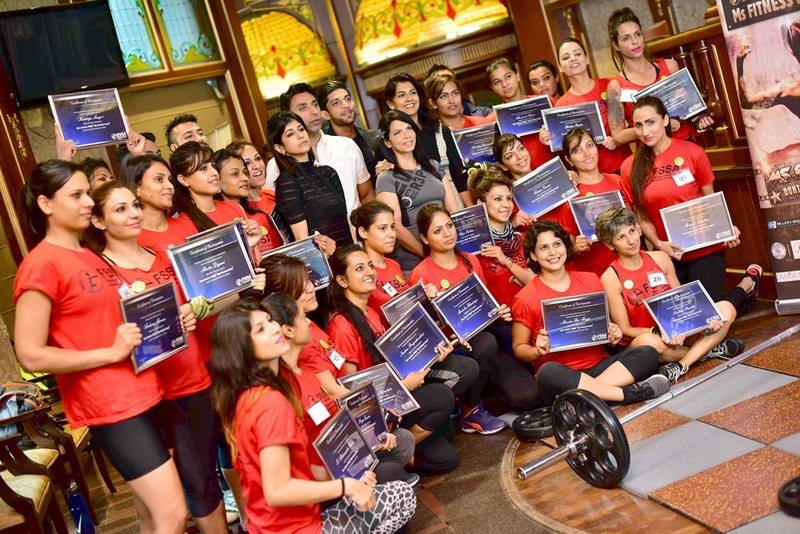 One would never know one’s limits until one pushes oneself to them, and the second edition of the FSSA Ms Fitness India amply proved this when it featured women who showed they had the fitness levels, strength, grit and determination with intellect to match. 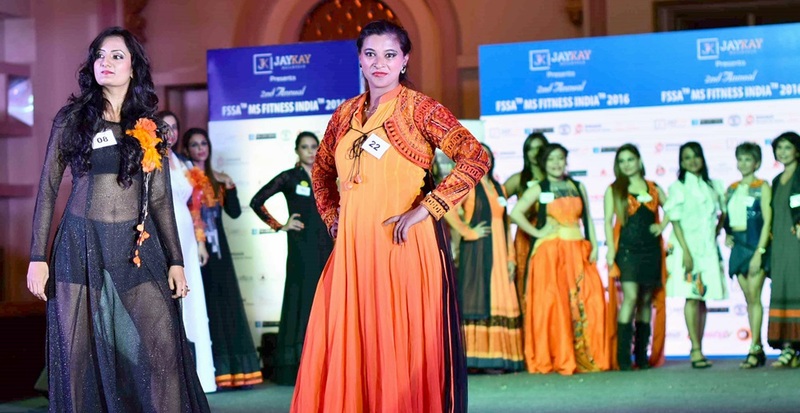 At the end of a gruelling two-day event, Riya Tyagi emerged the winner with Ritika Gupta as the first runner-up and Pavneet Kaur as the second runner-up. This event was conceived and organized by Fitness and Sports Sciences Association and was recently held at the Tivoli Gardens in New Delhi. The 24 finalists were judged by eminent personalities like Wasim Khan, Niket Mishra, Digvijay Singh, Niti Luthra and Manisha Singh. All the contestants were assessed on the basis of different kinds of challenges that were not limited only to attributes like strength and endurance on the first day and the second day, had the shortlisted contestants battling it out for being the ultimate winner. 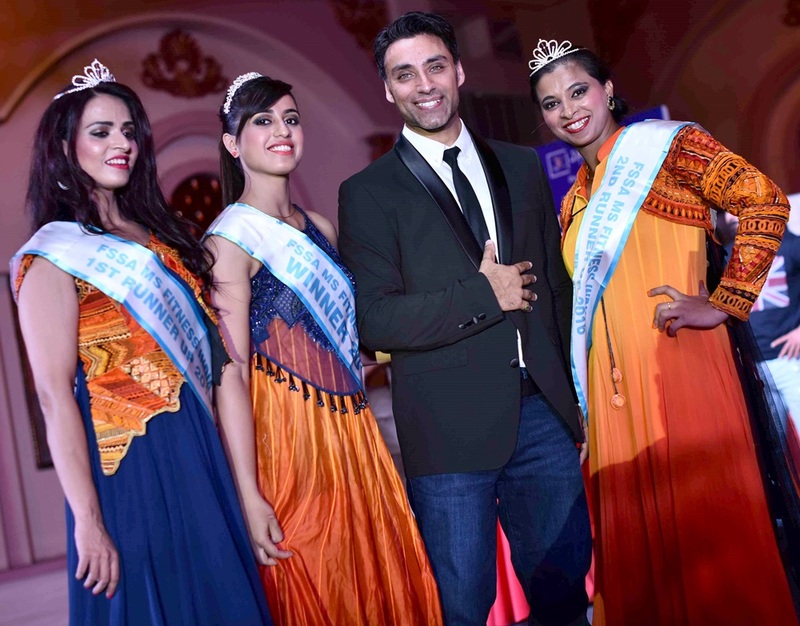 In the final round, they were asked to show their stage presence through a ramp walk wearing designer wear by Niket Mishra, and thus exhibit poise and grace. FSSA CEO Gurnit Singh Dua said: “It is overwhelming to see the response! The enquiries have not stopped for 2017 and we are confident that Ms Fitness India will continue to grow beyond leaps and bounds. The confidence and gratitude the contestants displayed in being a part of the event has only made me more confident about hosting this unique platform next year too for the budding enthusiastic fitness women”. Rohit Chaudhary of the principal sponsor JayKay Buildtech was extremely satisfied in being associated with the event for the second time and was confident about wanting to be associated with the event next year too. 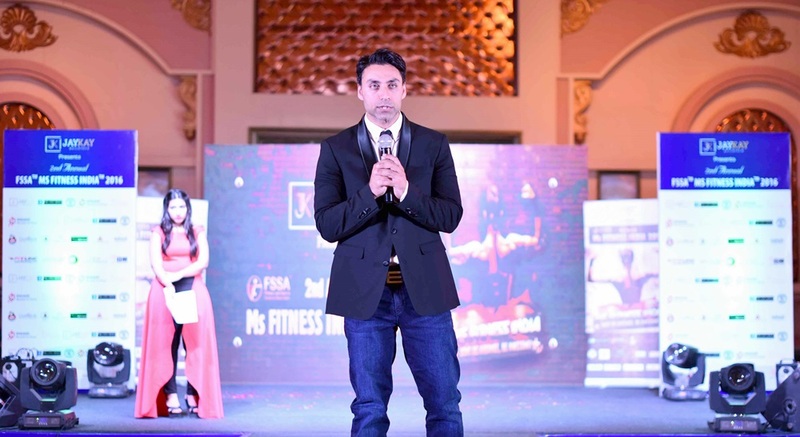 Mr Puneet Nindra of Fitline felt “it is definitely a unique platform for amateur women to come and showcase their talent in different aspects of fitness. It is a brilliant idea and the country needs such events in fitness. With Jaykay Buildtech as the main sponsor and Ankur Gogia of Billion body and Sumo Sushi as associate sponsors, the event was also supported by Aman Gupta of Engage Fitness as online partner, designer Niket Mishra who gave a stunning look to the participants, Puneet Nindra of Fit Line who provided the equipment, Swati Sharad of L’Amour Salon and Lovely Kankarwal of illuminati Unisex Salon who were the beauty, hair and make up partners; Harini Sivakumar of Soapworks, Priyanka Jatain of the Choclate Room, and Ms Arti Jain of Bake Art who gave unstinting support; and Dipika Trehan of the H.O.W forum as the mind body strength partner who also took mind body sessions for the participants. Shri Yogatan Academy’s Ms Harleen Kaur as associate sponsor and her teamcommenced the grand finale with their fantastic new age yoga act. Students of theInstitute of design and management helped and supported as volunteers. The contestants proved that strength does not come from what you can do, it comes from overcoming the things you thought you could not do. Gurnit Singh Dua who has put the event together has several qualifications and an experience of over fourteen years. He is today, rated as a leading Indian Fitness education specialist. Gurnit completed his Masters from UWE, Bristol, United Kingdom and got a job at the same university. It was during this time that he discovered his passion for fitness and after two years decided to quit his job and pursue his passion. He decided to come to India to raise the standards of sports and fitness in India. Along with his team, he has certified more than five thousand professionals, enthusiasts, sportspersons, and athletes in various programs since the inception of FSSA. He has successfully conducted several hundred pan-India workshops on Fitness and fitness related subject(s) and has also provided consultancy to the INS (Naval Academy, Delhi) for up gradation of their equipment and sports surfaces. Currently, Gurnit is the only approved “Master trainer” for the SPEFL- SC, NSDC, GOI for India and has conducted trainings for the government under the PMKVY and for the ITBP forces to name a few. FSSA is India’s largest and fastest growing education provider with an active database of more than six thousand trainers, gym instructors, personal trainers, group exercise instructors, pilates and yoga trainers sports coaches, sportspersons, athletes, and fitness enthusiasts. CHARUSHEELA VACHHANI COMES BACK ON TV AFTER 20 YEARS!